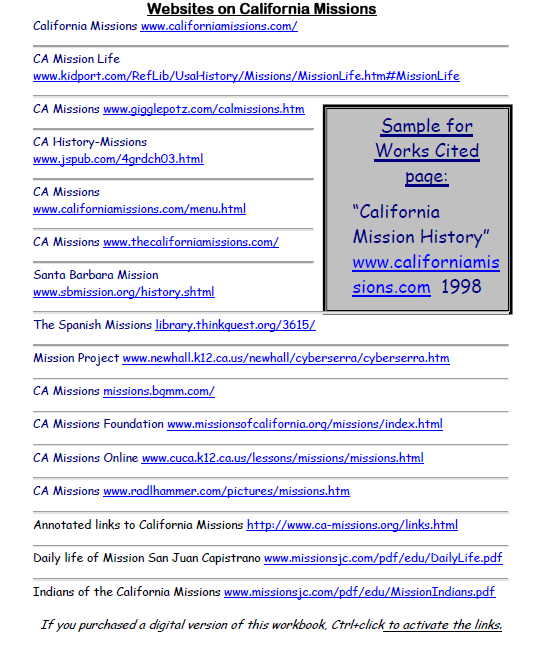 Millions of third and fourth graders study California missions. 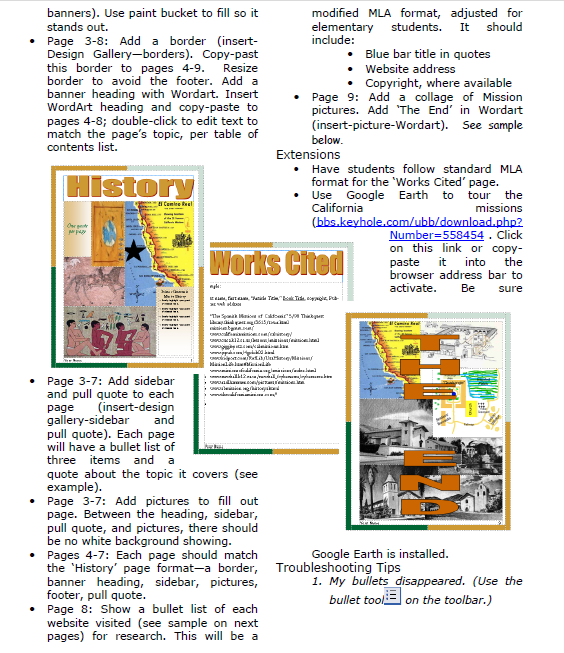 Here’s a great project that brings it to life with some writing, lots of pictures and a dash of creativity that will excite every student. 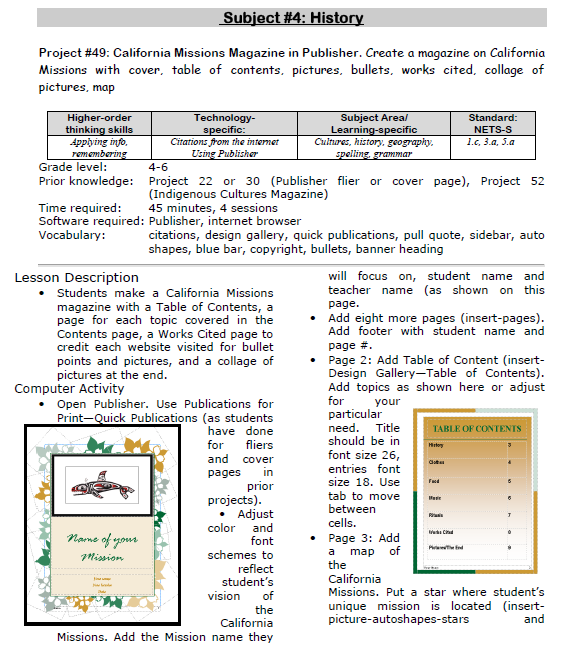 Tags: california missions, lesson plans, mission project, project-based learning, projects, tech projects. Bookmark the permalink.